The Ultimate Western themed Party Hire, Servicing QLD and Northern NSW. We operate 24hr per day, with great service, great quality products, and affordable prices. Here at Buck A Bull we provide the complete package from great Unique Products to Fun and Friendly Staff. 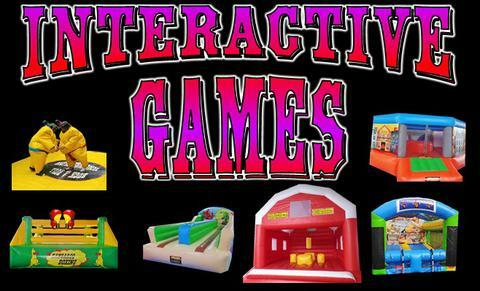 We provide fun inflatable amusements to lots of different types of events such as School Fetes, Festivals, Fun Days, Funraisers and private events plus much more. 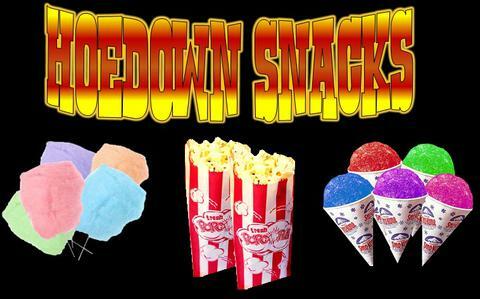 So stay a while and browse through our website and check out all the Fun Unique Amusements you can have at your next event. CHECK OUT OUR MINI MOVIE ALL ABOUT US!!!! 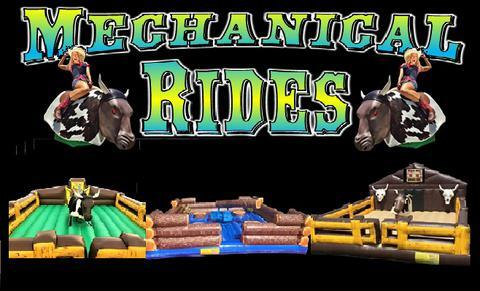 Mechanical rides, interactive games, inflatable games, jumping castles and Fun Food Machines. 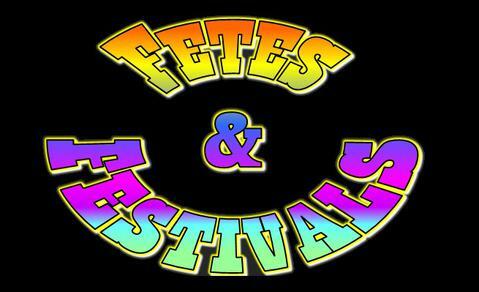 for FETES, FUN DAYS and FESTIVALS and Larger events. We Travel to: All our Qld and Northern NSW. CLICK HERE TO GET YOUR AMUSEMENT QUOTE TODAY OR FEEL FREE TO BROWSE AROUND! FOR SCHOOL FETES AND FESTIVALS OR CORPORATE EVENTS. bouncy boxing hire Brisbane, bouncy boxing hire Gold Coast, bouncy boxing hire ipswich, bouncy boxing hire Beaudesert, gladiator hire Brisbane, gladiator hire Gold Coast, gladiator hire ipswich, gladiator hire Sunshine Coast, bungee run hire Brisbane, bungee run hire Gold Coast, bungee run hire ipswich, bungee run hire Gatton, bungee run hire, sumo suits hire Brisbane, sumo suit hire Gold Coast, party hire Brisbane, amusements and rides hire, fetes festivals, school Amusments, rides and amusements. 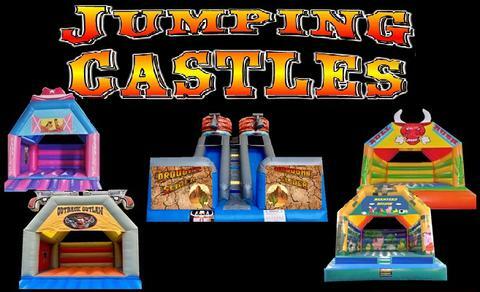 bouncy boxing hire brisbane, bouncy boxing hire gold coast, bouncy boxing hire ipswich, bungee run hire brisbnae, bungee run hire gold coast, bungee run hire ipswich, gladiator dual hire brisbane, gladiator dual hire gold coast, gladiator dual hire ipswich, adult jumping castle hire brisbane, adult jumping castle hire gold coast, adult jumping castle hire ipswich. sumo suit hire brisbane, sumo suit hire gold coast, sumo suit hire ipswich, Popcorn Machine, Popcorn machine hire, popcorn maker hire, Hire popcorn machines, Brisbane, gold coast, ipswich, Fairy Floss Machine, Fairy Floss maker, Fair Floss Machine hire, fairy floss rental, Cotton Candy hire, cotton candy machine hire, cotton candy rental, snow cone machine hire, snow cones hire, fete food, carnival food hire, fun foods, brisbane fairy floss, brisbane snow cones, brisbane party food. Sign up for our Mailing list to receive all the latest discounts and red hot deals.